Need a SW London personal trainer who’s tough enough to deliver the results you want, and caring enough to make every session fun and enlightening? Brit’s unique style of tough love personal training is currently available in Raynes Park, Wimbledon, Putney and surrounding areas. You can download my price list here for a cost estimate. Packages can be personalised and tailored to meet your requirements, and a small additional fee may apply for studio use. Contact me to arrange a free 30 minute no-obligation consultation. Brit’s 1-2-1 training sessions can take place outdoors, in your home or in select studio and gym locations. Expect to work to your limits, and to walk away with a new success to celebrate from every session. 1-2-1 SW London personal training is also available with out of session workout programme and nutrition support. 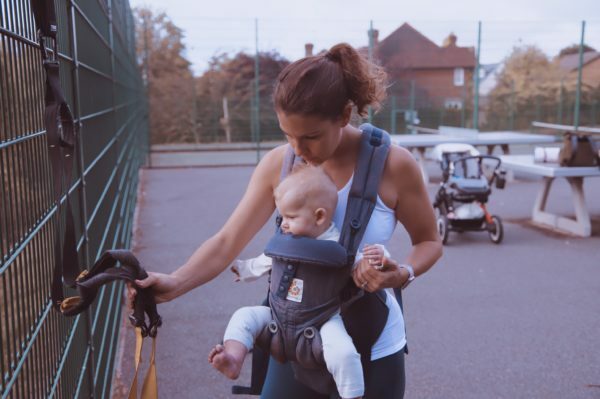 A YMCA-qualified, experienced specialist in pre- and post-natal fitness, as well as author of pre-natal training book Mind, Body, Bump, Brit is passionate about empowering expecting and new mums with the tools to achieve a healthy pregnancy, strong post-natal recovery and enjoyable journey into active motherhood. 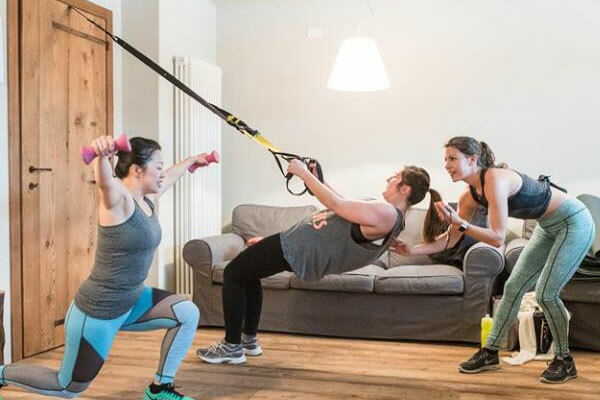 If you share similar goals with a friend or small group of friends, the costs of Brit’s SW London personal training sessions can be divided between groups of up to 4 people. 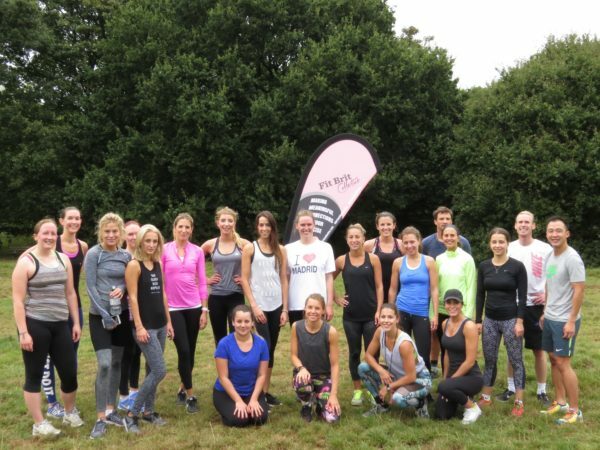 Don’t miss Brit’s weekly signature classes – an opportunity to explore new forms of exercise, connect with other fitness enthusiasts and experience the unbeatable energy of Southwest London’s “fiercest and friendliest fitness family”. If you’re looking for affordable fitness coaching, Brit can create a customised solution to support and guide your training. Also perfect for clients who do not live in London or can’t train with Brit 1-2-1 but would like her mentorship, she will coach you through a bespoke workout programme and check in regularly to ensure you stay motivated on your personal fitness journey.